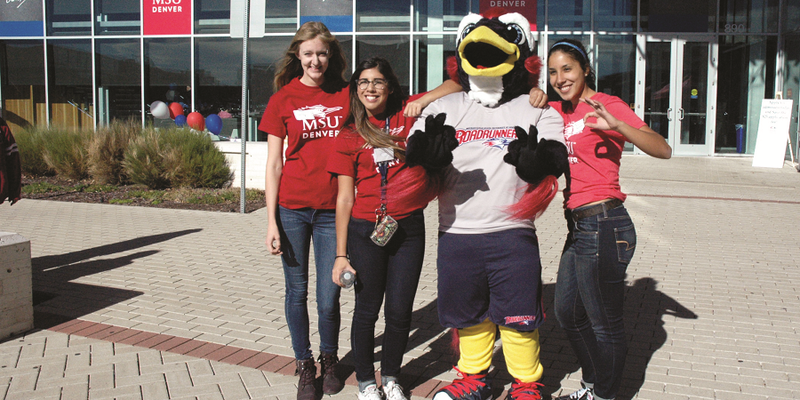 Colorado’s public four-year colleges and universities use admission standards approved by the Colorado Commission on Higher Education (CCHE). Looking at academic achievement, community involvement and college preferences, the College Admissions Tool matches students to schools where they'll thrive. Check it out! To be clear, meeting or not meeting these standards does not guarantee admission. Students should check with the institution they are interested in attending for specific details regarding their admission process. 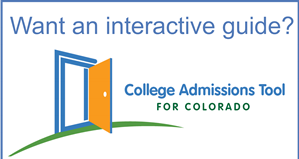 Important Note: The Colorado Admissions Index Chart and Index Calculator has been updated. Learn more. Will I be considered under freshmen admission standards? 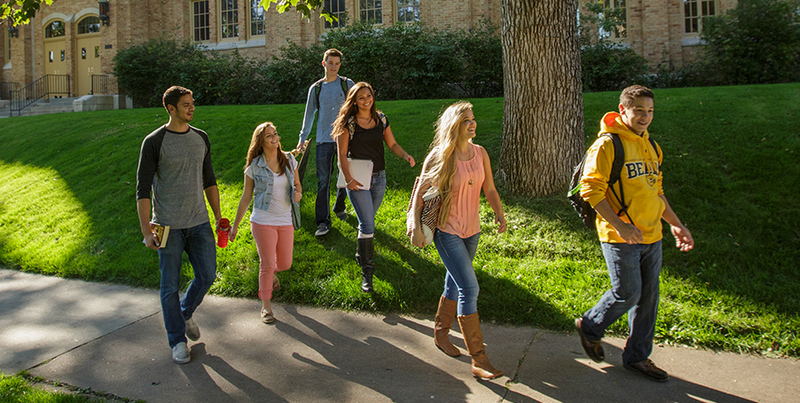 Applicants before the Fall 2019 term: Public four-year institutions in Colorado use an admission index as a part of the admission process. The index is calculated by using a combination of a student’s GPA or high school rank and the SAT/ACT score. Click here for the index score matrix. The admission index retires beginning the fall term of 2019. For students applying fall 2019 and after (for the high school graduating class of 2019 and after): Colleges/Universities share the average GPA and ACT/SAT ranges for students they have admitted. (Click here to see these ranges for each public four-year institution.) As an example,“50 percent of admitted students had between a 3.0 – 3.5 GPA, and 1040 – 1300 SAT.” The online admission standards tool provides the 50 percent mid-range. These ranges are NOT admission requirements, but a guide to the admission standards at each institution. Students who have below the listed 50 percent ranges can still be competitive for admission if they are strong in other areas of their academic profile. 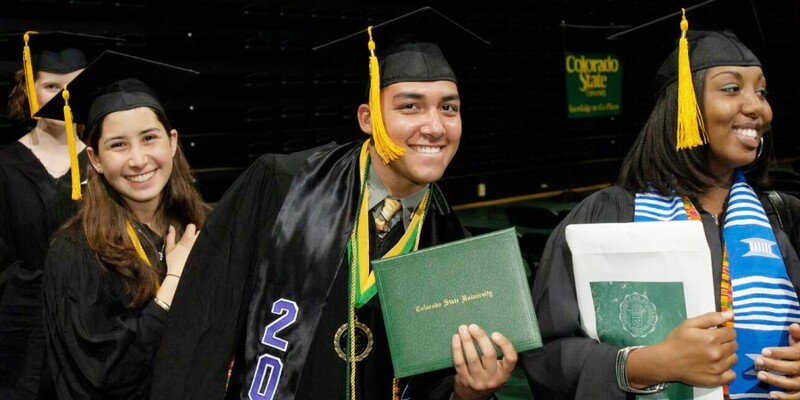 Four-year colleges in Colorado know that academic preparation, especially in English and math, will make you more likely to be successful in college. The Higher Education Admission Recommendations (HEAR) detail the number of high school courses in each subject area it is recommended you complete to be a competitive candidate for admission—see the chart below. 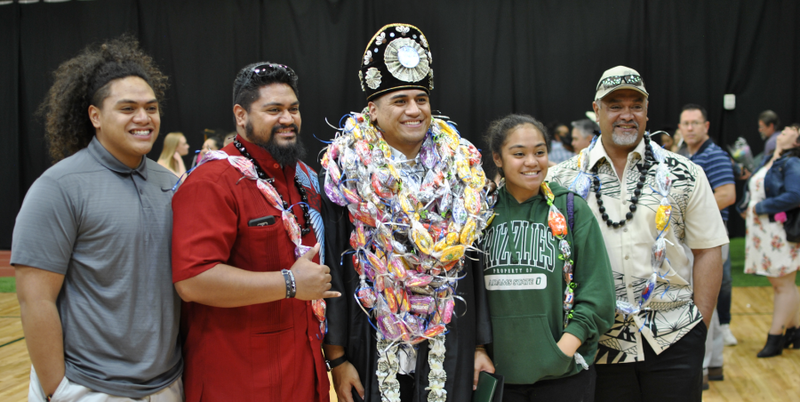 If you have challenged yourself by successfully completing Honors, AP, IB or college-level courses in high school, this will strengthen your application even more! And if you successfully completed a capstone project or some other alternative form of education at your high school, colleges will consider it under your academic preparation review, provided it is included on your high school transcript. A unit = one year of a high school course. If you are taking a college level course while in high school, one semester = one unit. *Currently, the HEAR math recommendation is that students should complete up through Algebra 2. However, some college programs require freshman students to be ready for calculus. If you know which program or area of study you wish to pursue in college, contact the admission or academic advising office at the institution you are considering for specific information. Will I be considered under transfer admission standards? 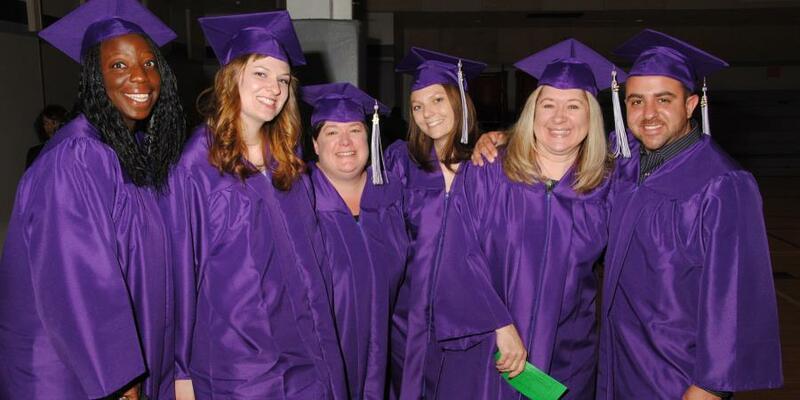 complete more than 24* credit hours of college-level courses AFTER high school graduation. *If you are applying for admission as a transfer student for entry before fall 2019, check with the institution you are applying to for specific standards information. *While college courses taken before high school graduation are not used to calculate the transfer GPA, they will still be considered in the admission decision and reviewed for transferability. Check with the institution you are interested in applying to for more specifics regarding their standards and process. Also, be sure to visit the transfer course page for details on course transfer agreements on getting course credit for prior learning! 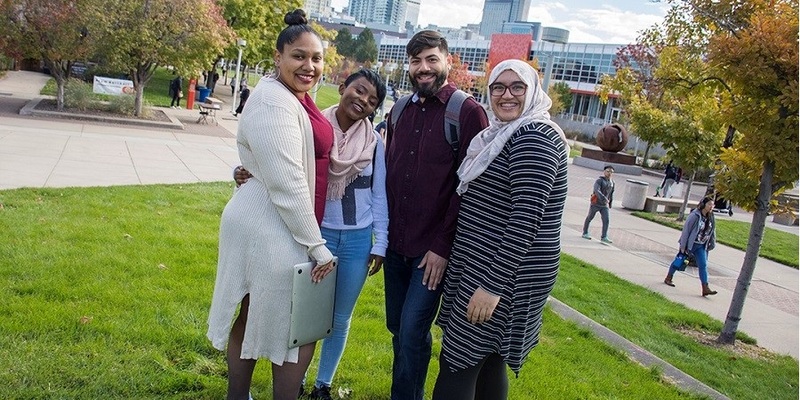 Students applying fall 2019 and after can be considered under a transfer admission guarantee. 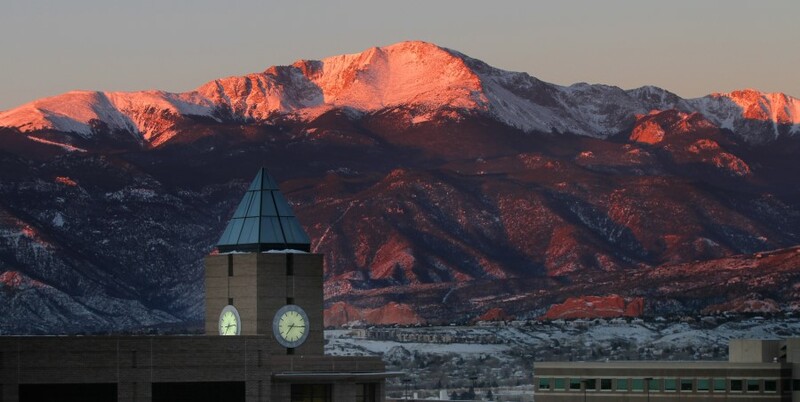 Applicants who have completed an Associate of Arts (AA) or Associate of Sciences (AS) degree from a Colorado public two-year institution will be guaranteed admissions at all Colorado public baccalaureate awarding institutions, except Colorado School of Mines, provided the student meets the minimum transfer GPA standard, has completed all courses with a grade of C or better and a two-year institution is the last institution attended prior to transfer. 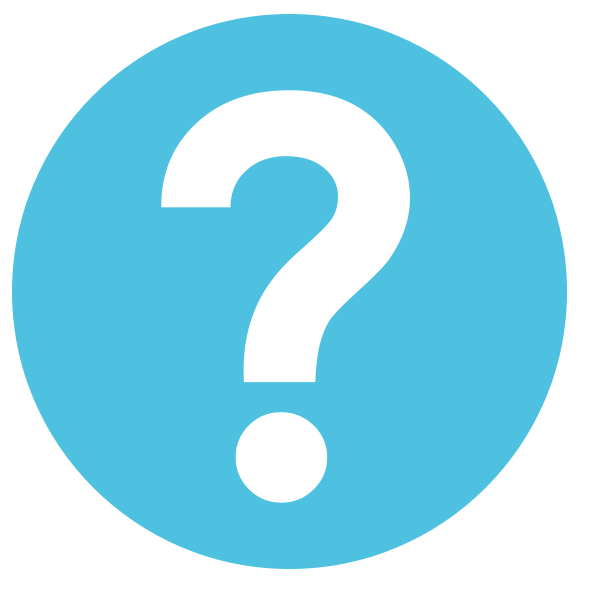 *Admissions to an institution does not guarantee enrollment in a specific degree program. Institutions may have controlled entry due either to space limitations or academic requirements. 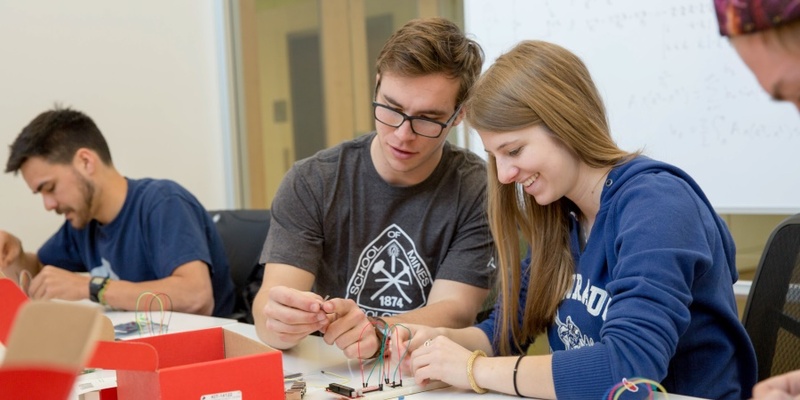 Students who complete an AA or AS degree concurrent with high school may qualify for guaranteed admissions to an institution, and subsequently may be held to additional criteria for determining students eligibility for specific degree programs. These students will be reported as first-time applicants and may be held to additional institutional expectations of first-time applicants. 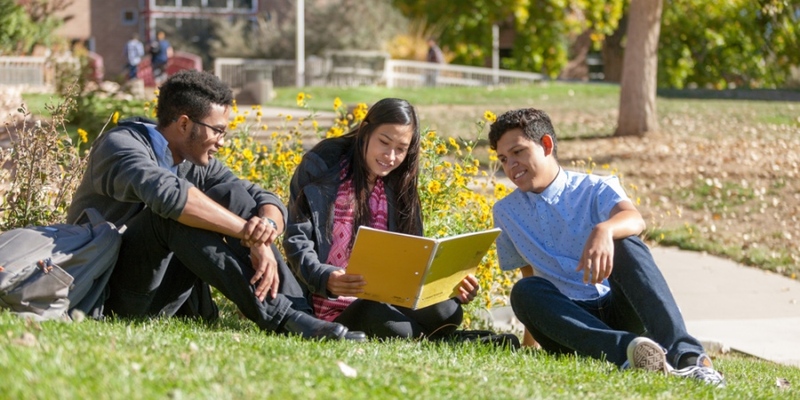 *University of Colorado Boulder, University of Colorado Denver, and University of Colorado Colorado Springs require completion of the University of Colorado Minimum Academic Preparation Standards (MAPS) for guaranteed transfer admission. Each institution reserves the right to refuse a student based on past criminal or disciplinary action, according to institutional campus safety/conduct guidelines (refer to the institution for details). FAQ on changes to the admission policy. The new admission policy aligns to the Colorado high school graduation guidelines (begins for 2021 high school graduates). Developmental Education Policy for information on college-ready indicators. The state's higher education goals outlined in the statewide plan for higher education, Colorado Rises.